Take a look at my favorites from the week of January 24, 2014, including Beyonce in a head-turning mini, two flawless Spring Couture Collections from my favorites, Zuhair Murad & Elie Saab, and a quote about changing your perspectives. Click to see more below. Beyonce looked amazing as always in a gold mini dress for Michelle Obama's 50th Birthday Party on Saturday, January 18th. I would wear this gorgeous mini in a heartbeat! 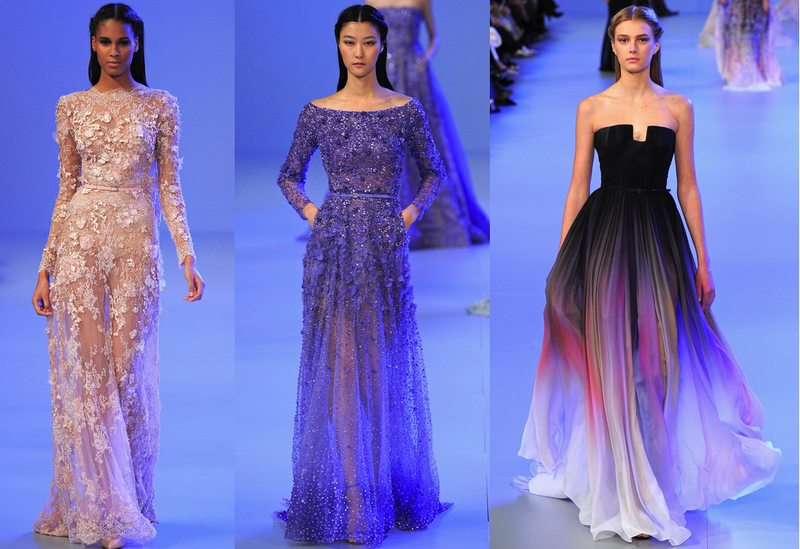 Zuhair Murad and Elie Saab presented their Spring 2014 Couture Collections in Paris this week and I'm loving every piece. Here are my top three favorite looks from each collection (which was hard to narrow down, might I add). I loved the color palettes from each, especially the pastels. I love quotes and this one especially. 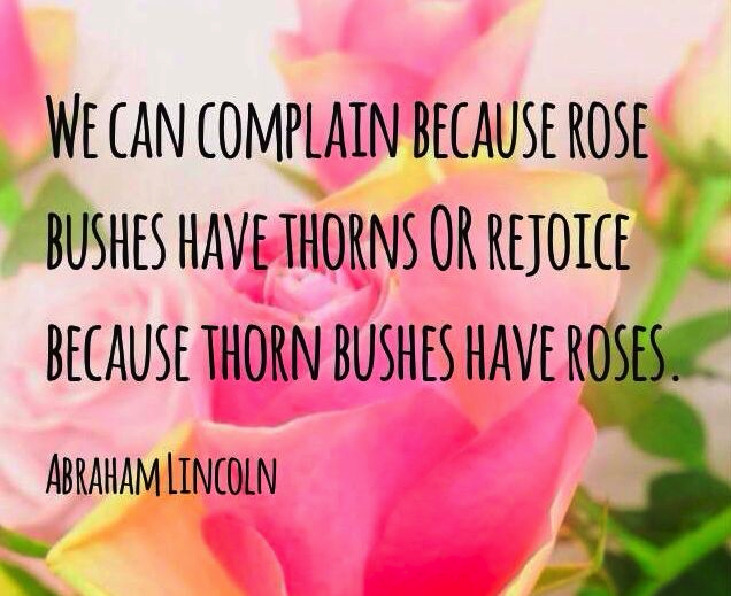 "We can complain because rose bushed have thorns or rejoice because thorn bushes have roses." It's all about changing the perspective of how you look at things, whether it be something you take for granted, something you complain about or anything in between. once again i am loving the elie saab! the whole collection is so gorgeous. of course beyonce looks amazing too. i love the couture dresses! I am obsessed with these looks! Ellie Saab is an amazing designer. 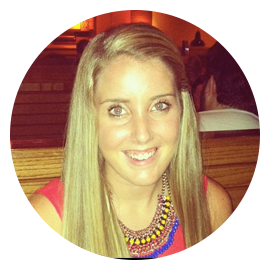 AWW what a cute post dear :) always so lovely inspiration on your page.